Lima/Mexico City/New York, 11 May 2016 — As Mexico and Peru get ready to begin the process to ratify and implement the Trans-Pacific Partnership (TPP) trade agreement, the international medical humanitarian organization Doctors Without Borders/Médecins Sans Frontières (MSF) is asking these countries to reject the deal unless harmful provisions that lock in high drug prices are removed. In its current form, this agreement—the worst trade deal ever for access to medicines—will drive up drug prices for patients and treatment providers worldwide. 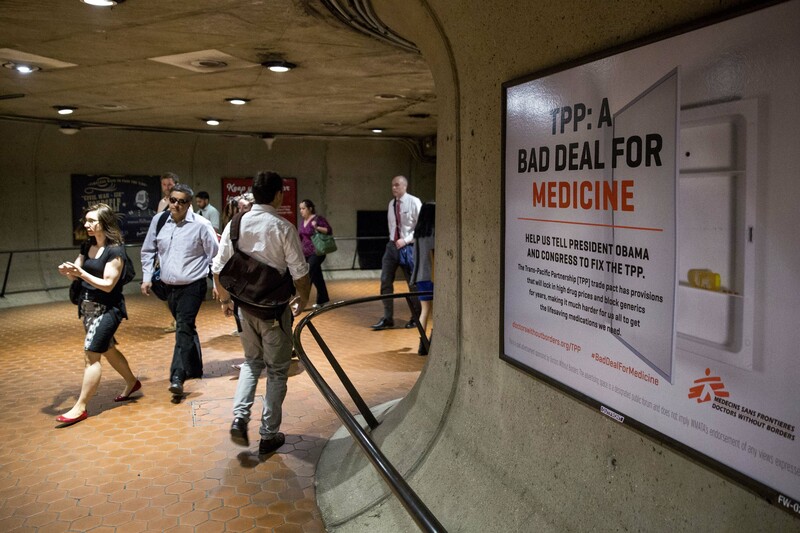 If ratified and implemented, the TPP will extend pharmaceutical company monopolies and prevent people from accessing lifesaving medicines by blocking or delaying the availability of affordable generic drugs. Additionally, the TPP will dismantle public health safeguards and force countries to change their laws to incorporate abusive intellectual property protections for pharmaceutical companies, making it harder for people, governments and medical treatment providers to have access to the affordable medicines they need. For example, the TPP will essentially cancel out the flexibility the governments of Mexico and Peru have to limit patent evergreening by not granting additional patents on modifications of existing medicines. It will also require member countries to grant patent term extensions beyond the already required 20 years, which will further delay affordable generic medicines from reaching patients. In Peru, specifically, the TPP will put an end to existing public health safeguards included in the 2007 May 10/New Trade deal, which gives Peru the flexibility not to grant patent term extensions beyond the already required 20 years. Additionally, if the TPP is implemented, Peru will have to change its laws to implement data exclusivity for biologic medicines and Mexico will have to extended the term of data exclusivity for biologic medicines which include cancer treatments, diabetes and vaccines, thereby blocking affordable access to the latest medical advances. Data exclusivity gives companies additional monopoly rights by restricting the use of clinical trial data by drug regulators when approving generic or "biosimilar" versions of drugs and vaccines. The TPP deal was signed in February by all TPP countries after more than five years of negotiations that were conducted in secret, without the opportunity for public review. The current TPP countries are the United States, Australia, Brunei Darussalam, Canada, Chile, Japan, Malaysia, Mexico, New Zealand, Peru, Singapore and Vietnam, but more countries could sign on, and the agreement is being billed as a blueprint for future trade deals. 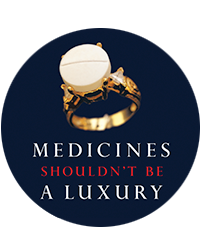 The high price of medicines is a global problem affecting countries at every income level, including the U.S., but people in developing countries including where MSF has operations are particularly hard hit by high prices, as most people pay for medicines out of pocket. “Agreeing to create new monopoly protections for pharmaceutical companies, taking away public health safeguards and making patients wait even longer for lifesaving medicines and vaccines is unacceptable. While countries like Mexico and Peru are considered ‘middle income,’ too many people living here struggle to afford necessities like medical care,” Rius Sanjuan said. High prices and longer and stronger intellectual property rules will also do nothing to solve the global crisis of biomedical innovation, including a lack of new medicines to address antibiotic resistance and many other public health priorities like Zika, tuberculosis and Ebola. High drug prices divert government resources away from financing needs-driven research and development in favor of padding the bottom line and the pockets of multinational drug companies.